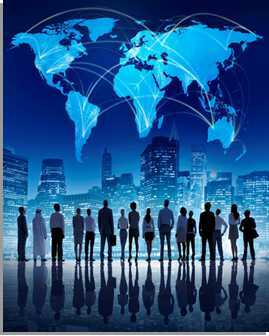 At Sterling Sensors we're always trying to build our network throughout the world. As a specialist manufacturer we currently work closely with a number of distributors and re-sellers to ensure our products are easily accessible for as many industries and consumers as possible. From specialist industry suppliers, to process engineers and catalogue companies Sterling Sensors are able to develop lasting partnerships with companies interested in the bulk supply of temperature sensors for distribution and re-sale purposes. We are happy to discuss your requirements and develop a partnership based on maintaining your benefits whilst complimenting the interests of Sterling Sensors. If you are interested in becoming a distributor of Sterling Sensors products whether in the UK, Europe, Asia or the rest of the world please Email info@precision21.co.uk for more information. For more information on any of our products, bulk supply or capacity please contact us by Email on sales@sterlingsensors.co.uk.